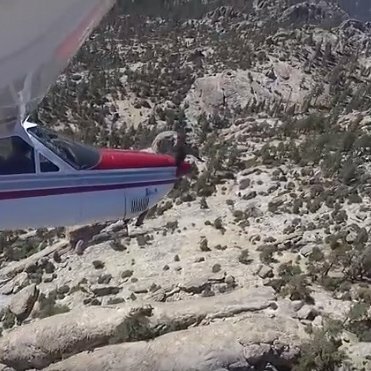 You are now able to rate your airport in over 30 categories for travelers and pilots. 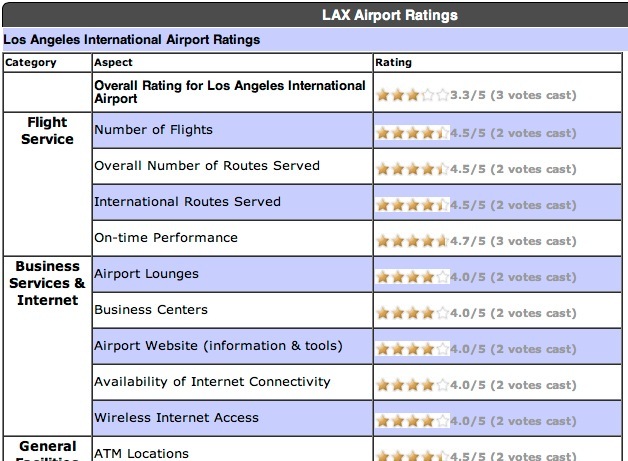 On every airport page there is a Ratings & Reviews tab. So what are you waiting for? 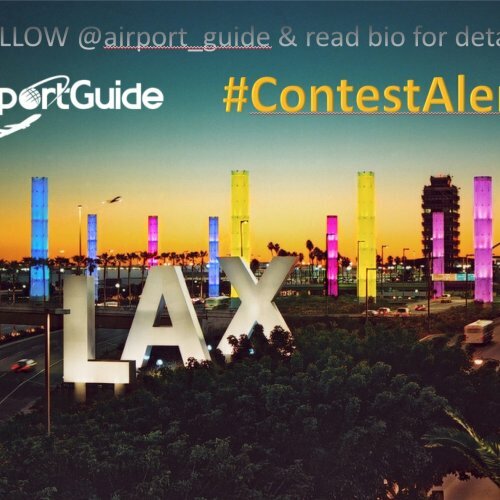 Go to your favorite airport and rate away on Airport Guide.